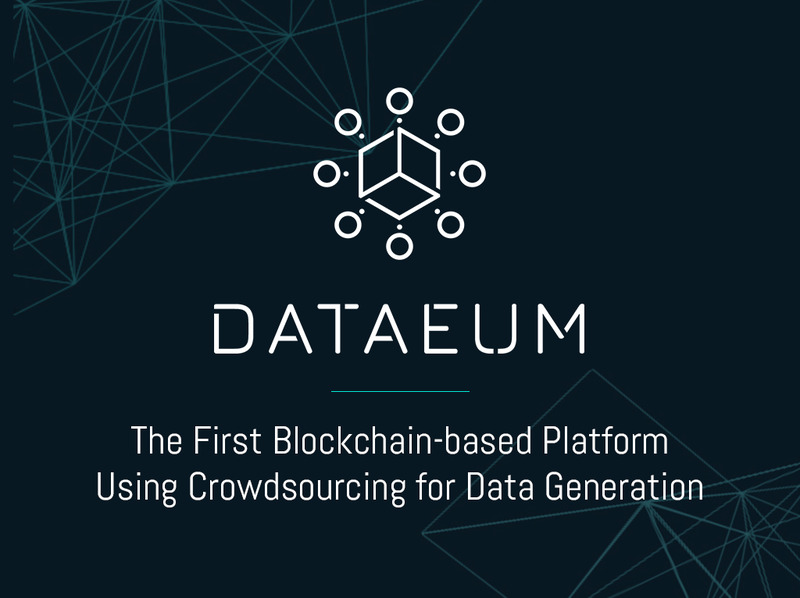 Dataeum is a blockchain-based platform which uses crowdsourcing to enable the collection of all global physical data anywhere in the world, with 100% accuracy. It does this through a mobile app and by using a distributed workforce of “collectors” who are incentivised in XDT tokens to submit physical data. Once validated, thanks to a decentralized process, the data is accessible on a Marketplace. Dataeum will become the most used data blockchain in the real world thanks to its community that will collect millions of physical data around the globe.